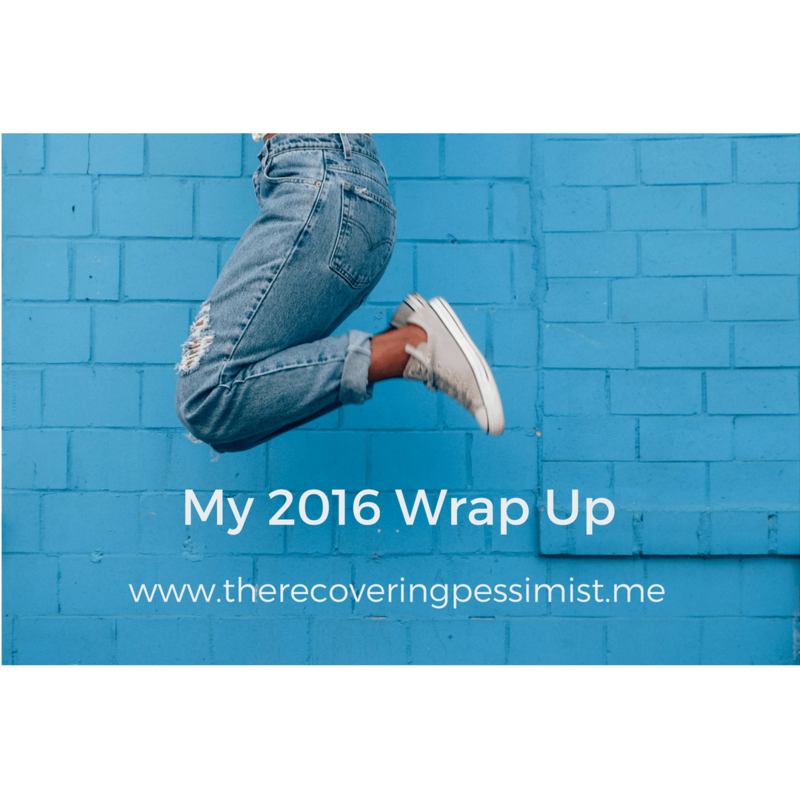 I love writing end of year wrap-up posts (see here for last year’s). It’s a way for me to chronicle all of my ups (and downs) from the year. It also reminds me of accomplishments I have forgotten. Last year’s wrap up post wasn’t as organized as I would like, so this year, I wanted to split the post into two sections: blog and personal life. Finally found the clean, black and white web design I’ve been looking for. Figured out my brand colors/font. Created an editorial calendar on Google Drive. Injected more of my personal life into my blog posts. Getting wrapped up in everyone else’s success blocks my own potential success. Don’t get sucked into that matrix. Everyone has their own journey, including me. Make use of small nuggets of time. I can get more work done in 30 minutes than I can in 8 hours. I won tickets to 2015 Richmond Jazz Festival. The bestie and I went on Sunday night, so we could experience the greatness that is Morris Day & the Time, Tamia, and The Roots. Yes, all of that in one day/night. Saw Alabama Shakes and Corinne Bailey Rae in concert with the bestie at the Portsmouth Pavilion. Perfect weather for a soul-stirring outdoor concert. Reconnected with old friends via Facebook. Took more selfies of myself. For the record, I didn’t post 90% of the selfies I took in 2016. These selfies were mostly for personal memories and documentation of my wellness journey. Be open to the unexpectedness of life. Oftentimes these curveballs aren’t as bad as I think they are. Just because I can’t see it happening, doesn’t mean things aren’t working behind the scenes. It’s okay to miss the past. However, remember why the past is the past. That’s 2016 for me in a nutshell. What were your highs (and lows) of 2016? Do you document them (blog post, journal, video, etc.)? I’d love to hear about it.